Candidates may check the result and the scores at ctet.nic.in as well as at cbseresults.nic.in. The answer keys for the same were released on December 28, 2018. CTET Result 2018: The CTET Result 2018 has been released by the Central Board of Secondary Education (CBSE) on Friday on the official website- ctet.nic.in. 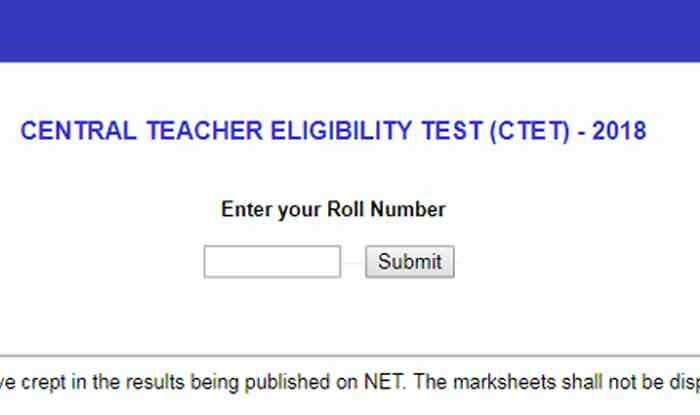 Candidates who had appeared for the Central Teacher Eligibility Test (CTET) may check the website for the scores. Candidates may check the result and the scores at ctet.nic.in as well as at cbseresults.nic.in. 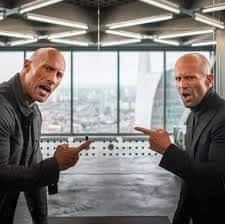 The answer keys for the same were released on December 28, 2018. After releasing the answer keys, CBSE had invited objections on the provisional answer key. Once the objections were resolved, the board released the final CTET results. Step 1: Visit the CTET official website- ctet.nic.in as well as cbseresults.nic.in. Step 2: On the homepage, click on the link that says ‘CTET Result 2018’. Step 3: The CBSE Results page will open. Step 5: Enter your Roll Number and check your result. Step 6: Download and take a print out for future use. Candidates who have successfully qualified the examination will be eligible to apply for the primary and upper primary levels of teacher recruitment. 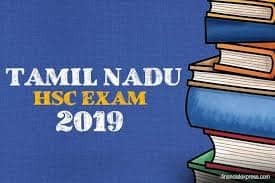 Reportedly, a total of 1,78,273 candidates have qualified the primary school teachers exam out of 10,73,545 candidates, whereas, 1,26,968 candidates have qualified the Middle School Teacher exam out of 8,78,425 candidates. The examination for the recruitment of teachers across the country was conducted by CBSE on December 9, 2018. This year over 16 lakh candidates had appeared for this Teacher Eligibility Test across 2,144 centres in 92 cities in the country.